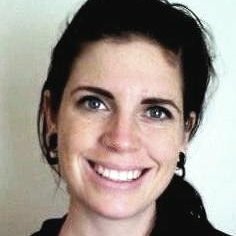 Kristy Jones is the senior economist at the national office of the Construction, Forestry, Mining and Energy Union (CFMEU). She holds a PhD and master’s degree in economics, and has previously worked as an economic consultant at ACIL Tasman (now ACIL Allen) and other consultancies; a trade specialist at the Australian Indonesian Partnership of Economic Governance (AIPEG); and a sessional lecturer at Monash University and Australian Catholic University. She has also held board director roles in not-for-profits.